Maybe more than any other rapper in history, Lil Wayne’s output is defined by franchises. This time Lil Wayne has rewarded his fans’ patience with Tha Carter V 23 tracks. Visit BOHH for Online Streaming of Carter V songs online. 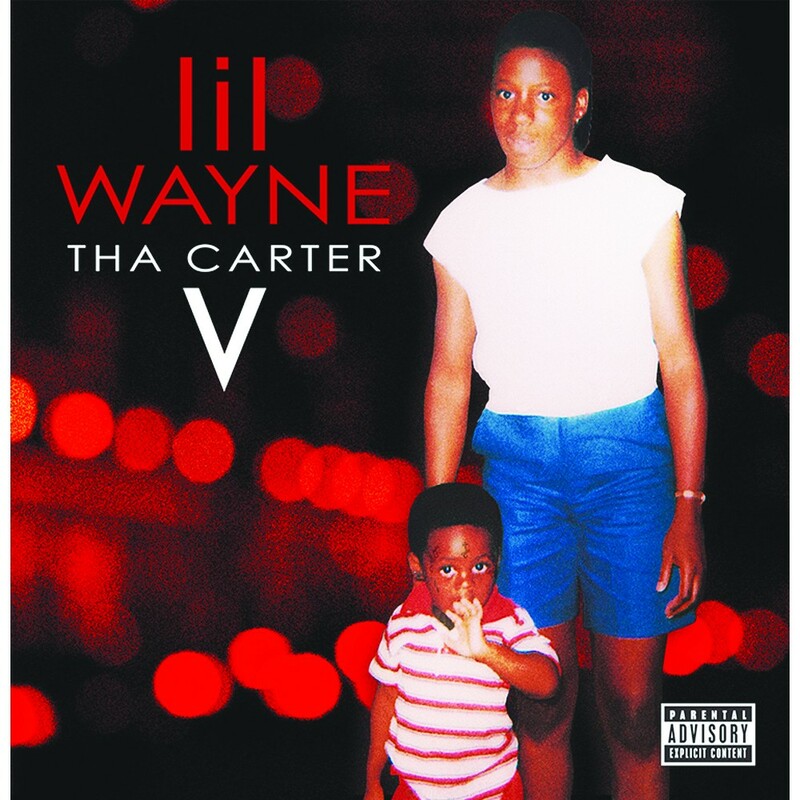 After several years of contractual disputes with his record label Cash Money Records, Lil Wayne’s highly-anticipated Carter V album was released on Friday, September 28, marking a monumental moment in hip-hop history.